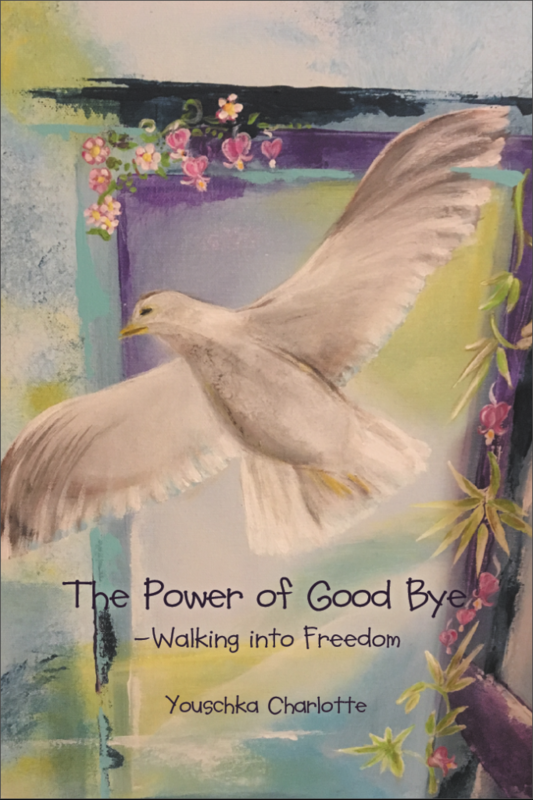 Youschka Charlotte’s story about her walk with Jesus, in her blogs and now in her book ‘The Power of Good-Bye’, is a powerful testimony, about what the Lord can do in your life, when you fully trust him. 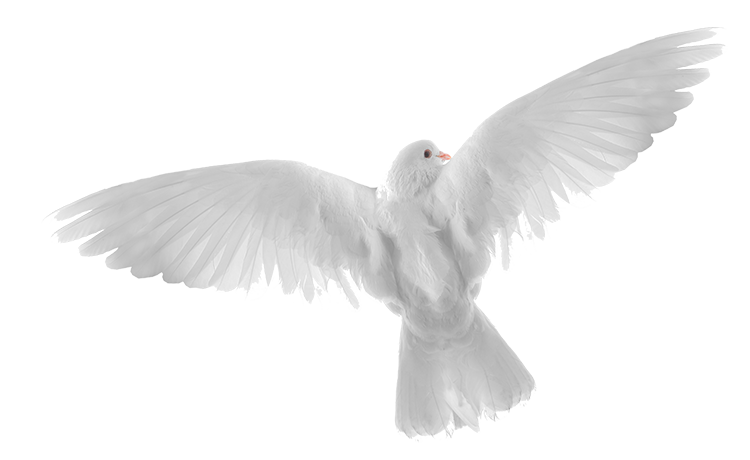 She was able to let go of fear, doubt and worry, by learning to trust Jesus and the guidance of the Holy Spirit more and more over the last years. She describes, that there is freedom in obedience to the call of God on your life, without asking questions or explaining it away. God has been more than faithful and he has given me a deeper understanding of his will for his children – upon the asking, he has given me his wisdom and has shown me that his ways truly are higher than ours. I am grateful beyond words – he has assured me, that he indeed is here….right here with me/with all of us all the time!!! That’s so awesome!!!! Since I have surrendered all that I am and all that I thought that I would be all over again, I have been redeemed once more and I can see that despite the tears, God again had a gift in all the heartache – I am stronger than I was before, I know now more than ever, that he truly knows what we need, to be crafted deeper and deeper into the vine – to be changed from glory to glory….more and more into his likeness.